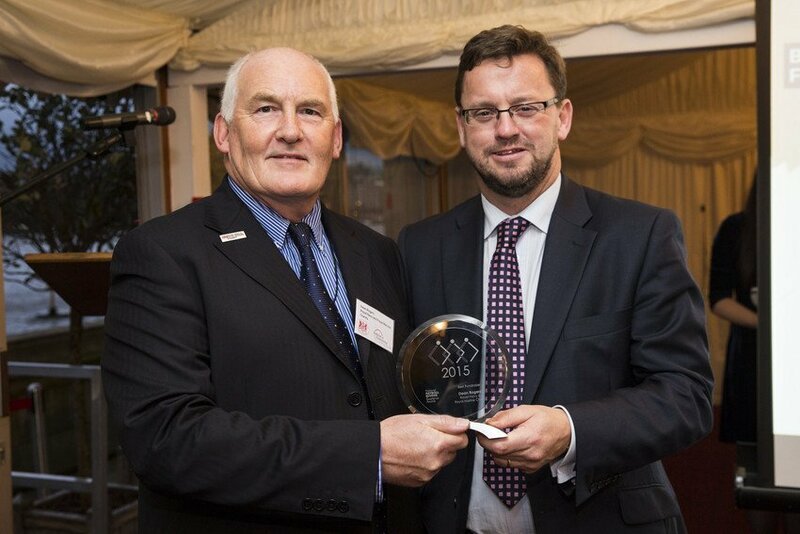 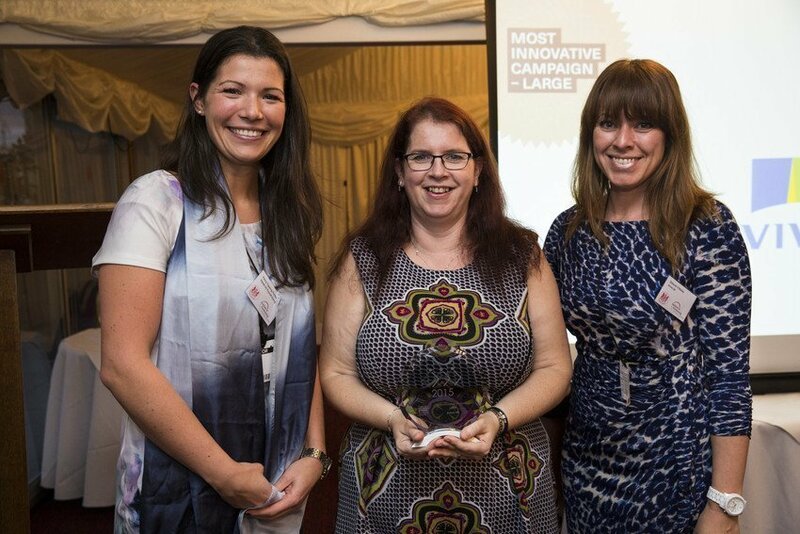 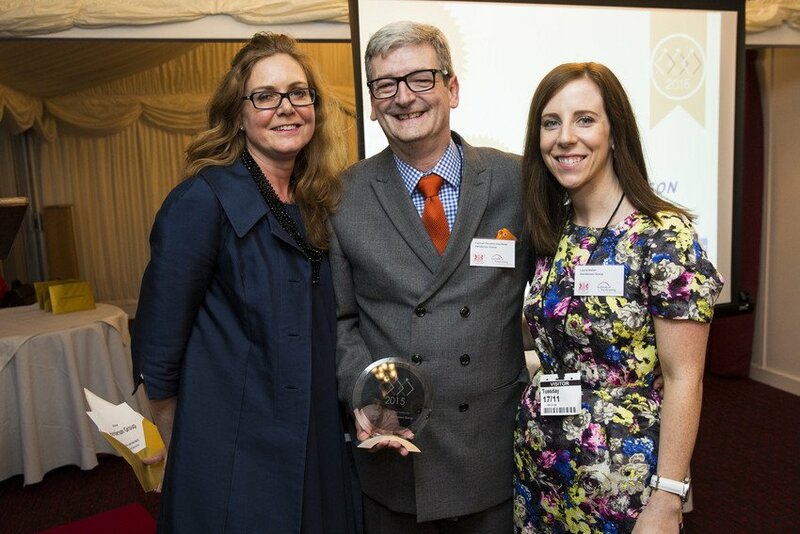 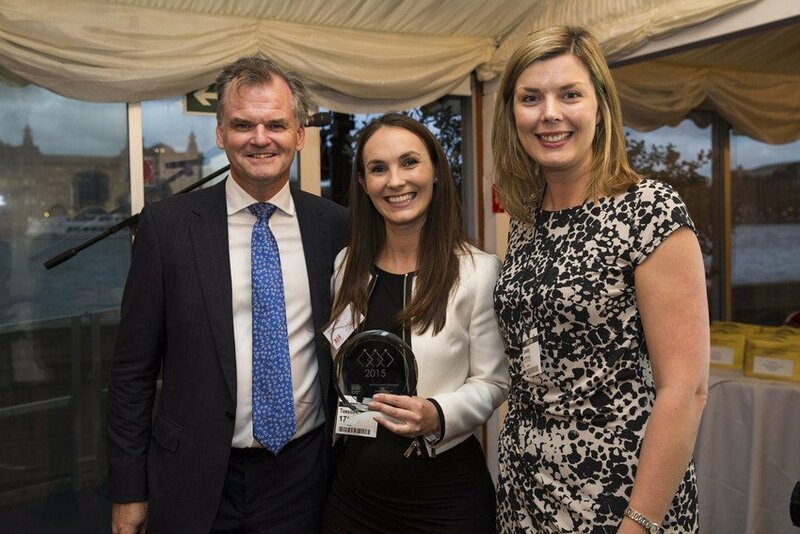 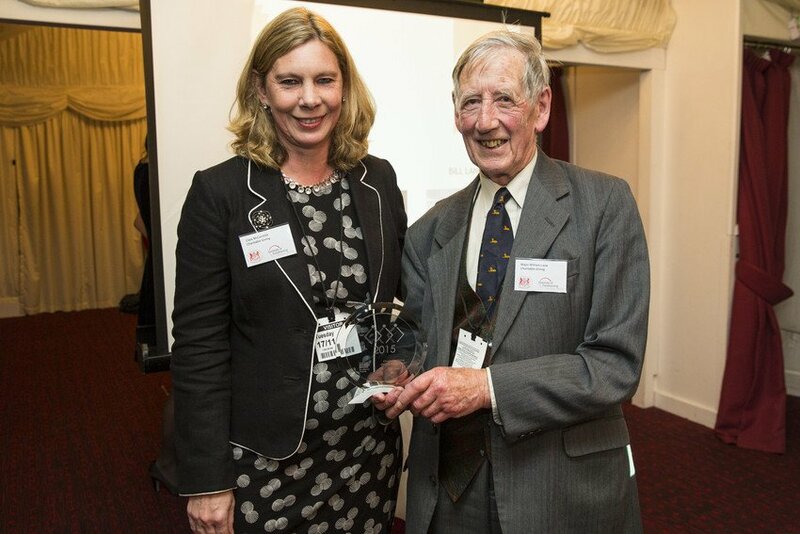 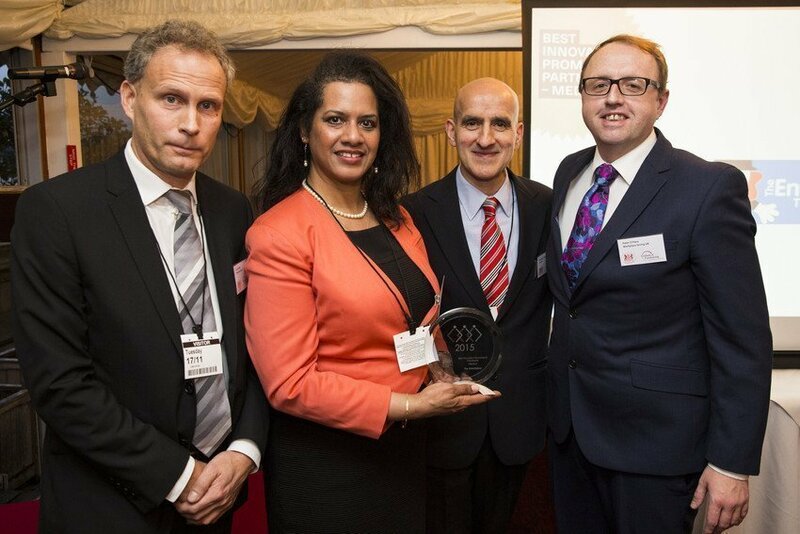 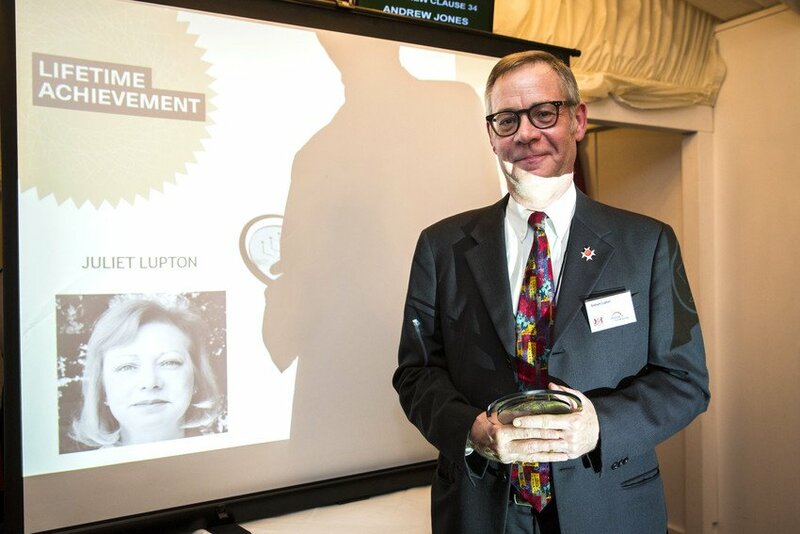 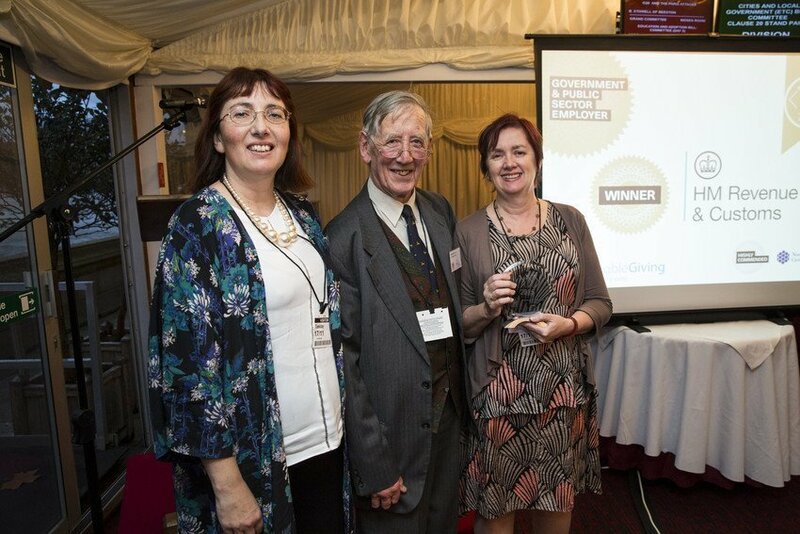 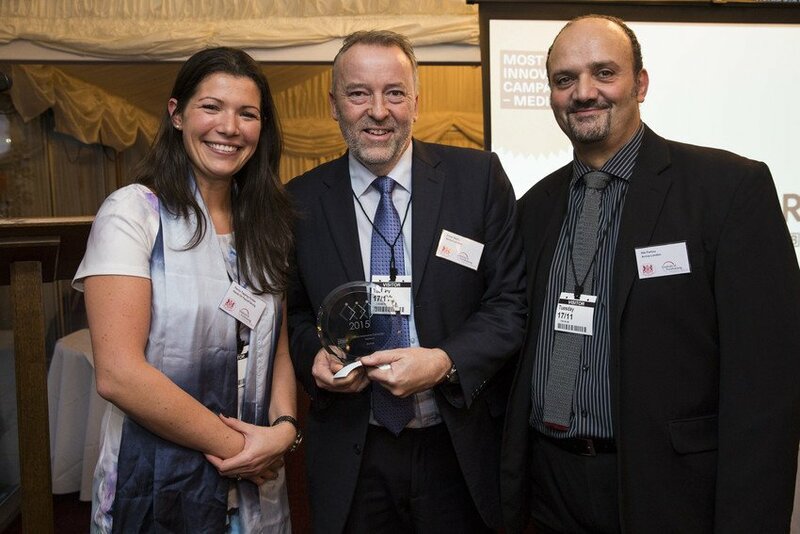 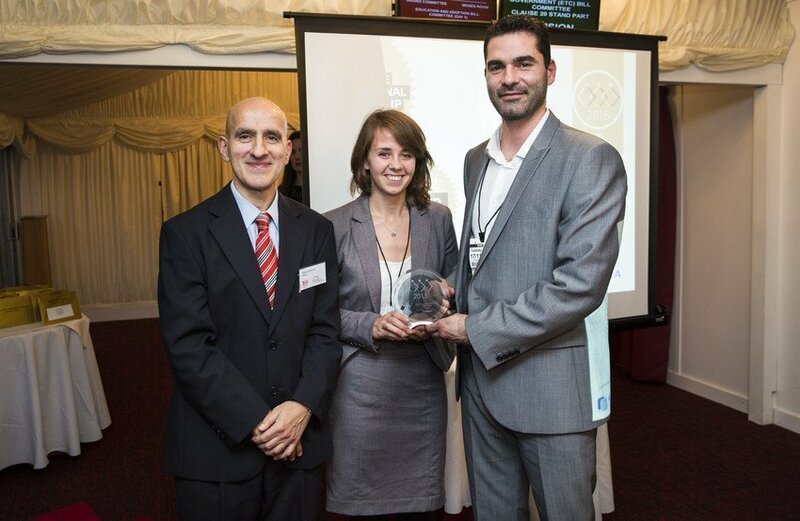 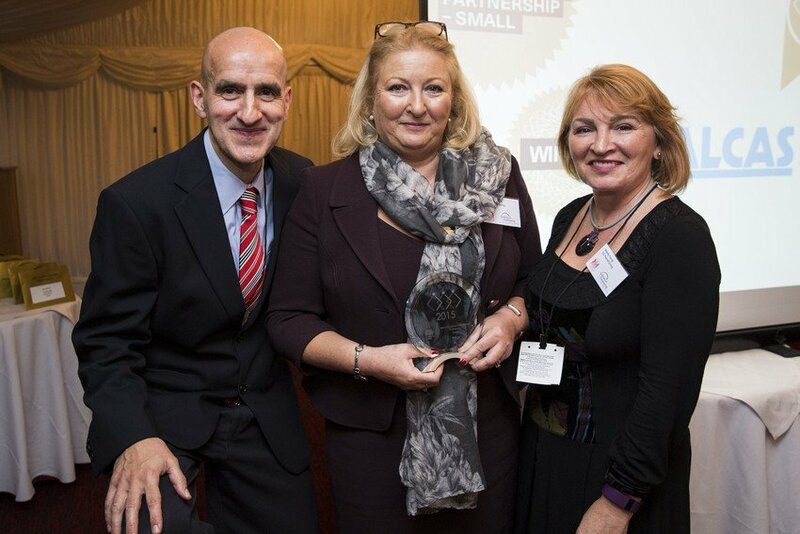 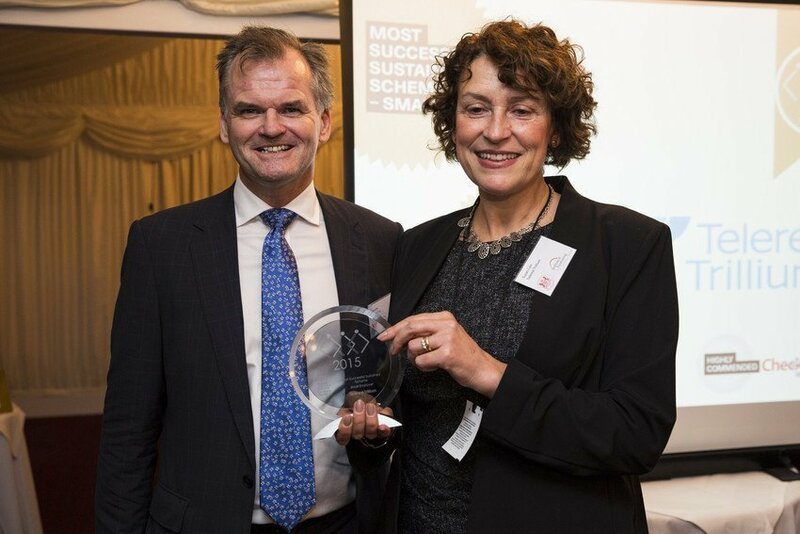 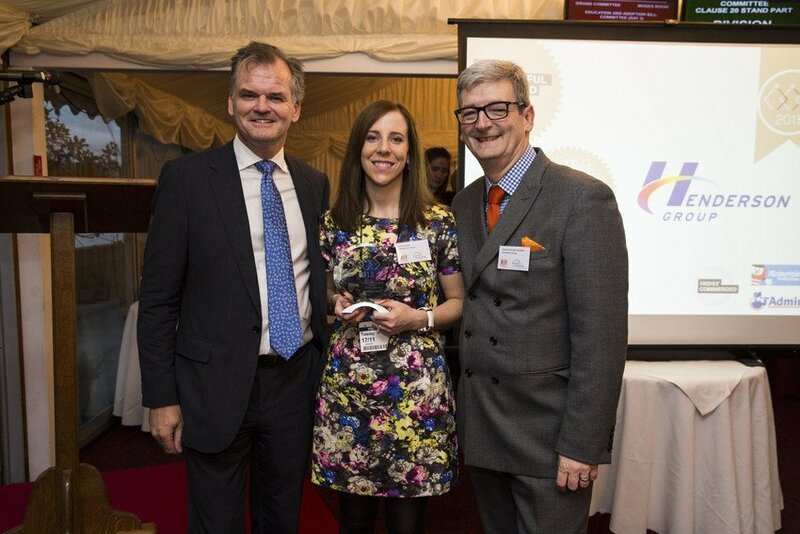 Employers, charities and sector stakeholders from across the UK celebrated excellence, creativity and innovation in Payroll Giving at the House of Lords. 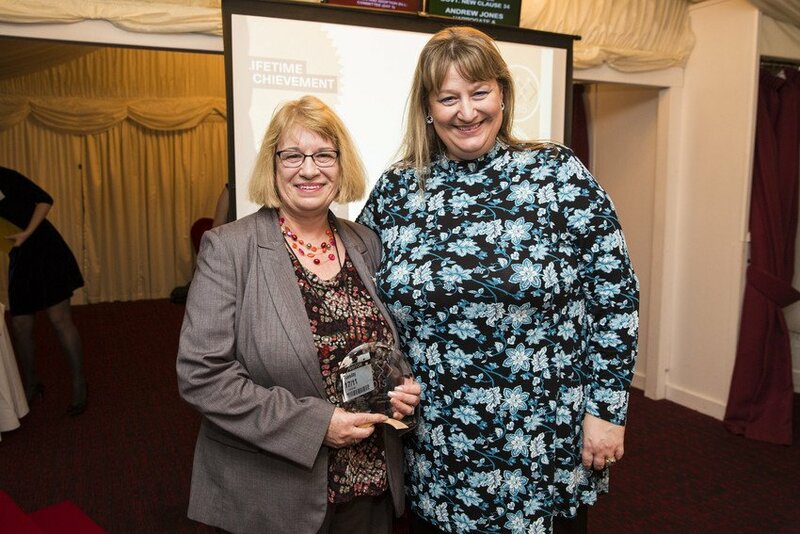 The awards ceremony, which took place on Tuesday 17th November, showcased the best examples of commitment and recognised those who have contributed to charitable giving through this unique form of fundraising. 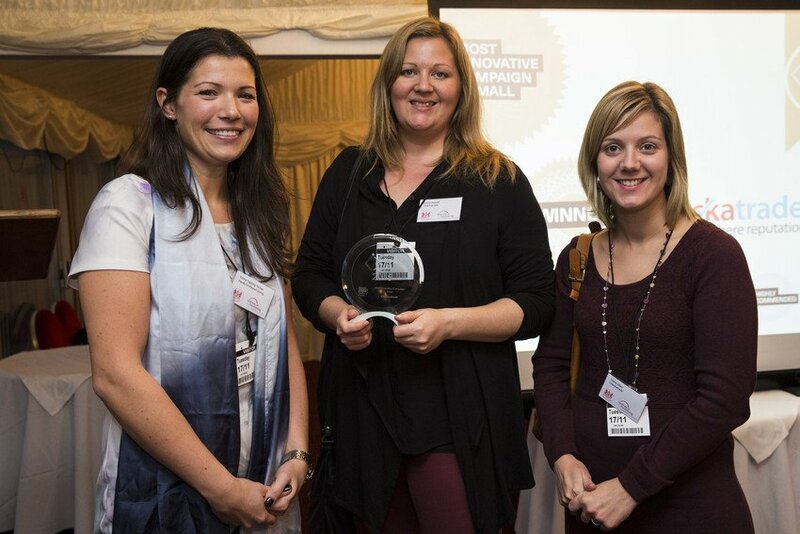 The winning nominations and those highly commended are detailed below. 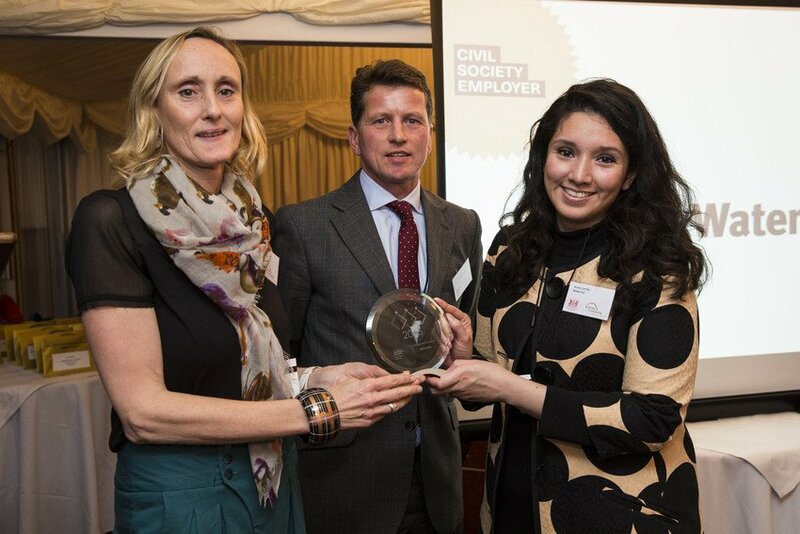 Judges commented that they were again proud of the high caliber if entries received and the innovative approaches taken by companies, fundraising organisations and payroll giving agencies to create effective and inspiring promotions to engage employees in charitable giving. 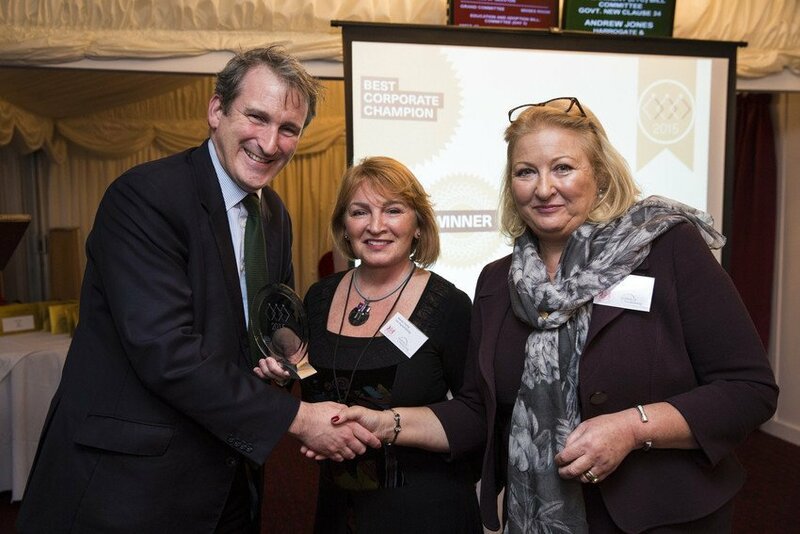 Rob Wilson MP, Minister for Civil Society, and Damien Hinds , Exchequer Secretary to the Treasury presented awards and pledged commitment to the scheme as a valued sustainable income for charities.